It is widely believed that women take a lot of time to get dressed while men get ready in a jiffy. Both of these facts seem nonsensical; nevertheless, let’s focus on men. Why does everyone including men think they do not need time to get dressed? That they can get ready in no time without any trouble. Moreover, this belief could not be any farther from the truth! Every man needs a little pampering! Short, tall, scrawny or husky – they all deserve to look dapper. Clothes are not just a necessity; they are an extension of your personality. Your clothes will present you to people before you can present yourself. Clothes make the first impression and play a huge role in moulding people’s opinion about you. Hence, a man not just needs to dress well but deserves to dress well. Making an impression aside, the right attire will also help you look the part for an event. You cannot expect to wear a pair of ripped jeans to a wedding and not be side-eyed by all the aunties, can you? Every action has an equal and opposite reaction – then why not take the appropriate action? 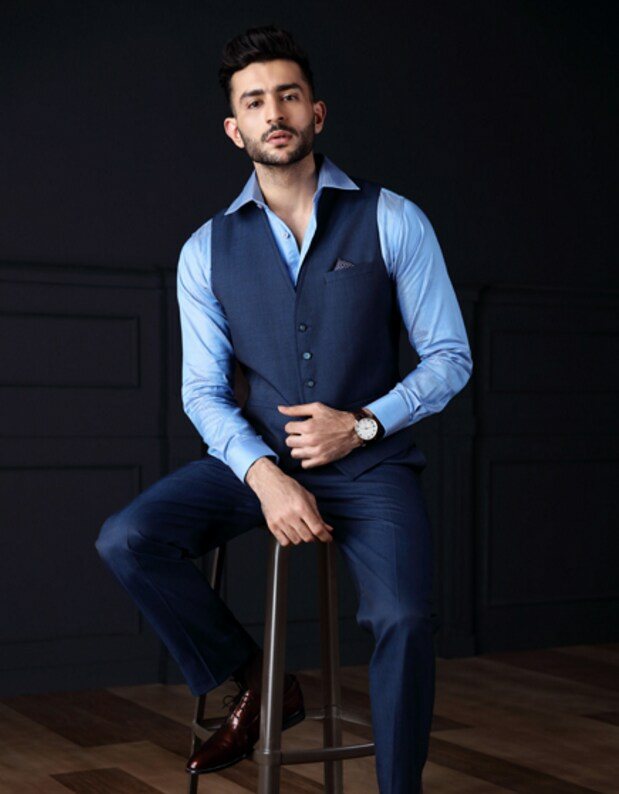 Dressing is an art that takes age and experience to perfect, but if you are an impatient being of the Instagram age and want a quick fix, then look no further than Raymond Next! With its versatile range of clothing, Raymond Next is a one-stop destination for every man to dress for every occasion. Let us check out a few occasions where Raymond Next can help give your personality that desired pop! Ahh…weddings! Love them or hate them they are an integral part our culture. Just pick any Bollywood movie and you can see a star busting a few moves to a peppy beat dressed in the finest Sherwani. And a wedding, especially an Indian wedding is the perfect occasion to don an ethnic look and floor everyone with your elegance! 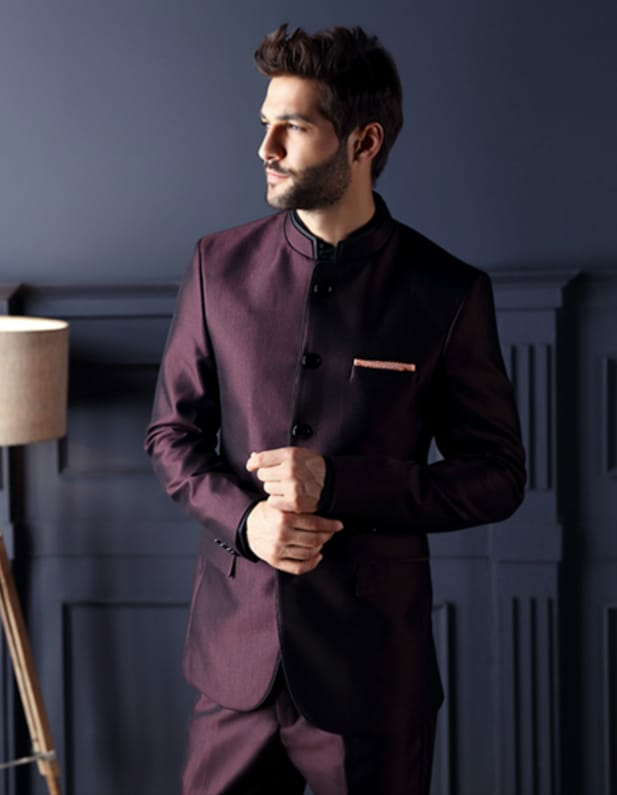 Visit raymondnext.com and browse through the wedding and festive collection to dress like a Desi dream for that big fat Indian wedding. When, at the workplace, the first impression remains the last impression. Be it a meeting, presentation or a simple lunch. The Raymond next stitch defines class and delivers confidence across the table. Your personality will take over, but the perfect fit will always help boost the morale. So choose wisely! 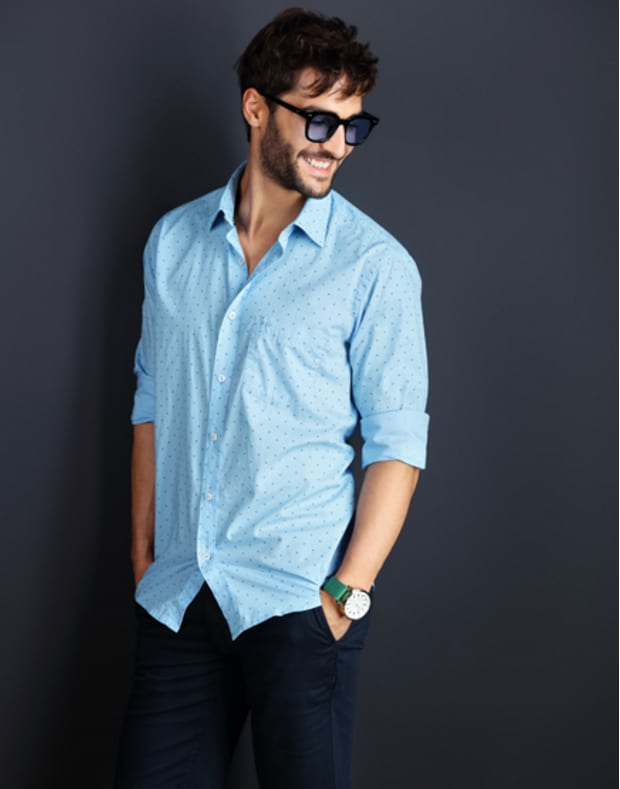 Your sun sign might help you draw a crowd, but a lasting impression that makes them remember your aura the next morning is something Raymond Next’s collection integrates with style seamlessly. Comfort matters, but clothing that lets you let go and dance, will accentuate your moves. Dance it off, be the showstopper. Unwinding is just as important as the emails and the meetings. When, on a vacation, you want those selfies to come out just fine. You also want to not worry about your clothes and that comes easy with Raymond Next’s finer shades and lighter colours. Lemon yellow remains our favorite; you can choose yours on the website. A brunch with the lady you love, the Friday in office when you can go casual or be it your creative mind, wanting to experiment on a fine day; all happen to be occasions that require your lighter side to show up. Fine shades paired with trousers that add a little colour, make your day lighter and mind feel fresh. Click on ‘Shop by Occasion’ and browse through the numerous looks. Click a selfie with a look inspired from your favourite collection. Hurry up! The last day to participate is 16th December, until midnight.